If you thought that October will be a dull month, we are here to prove you wrong. 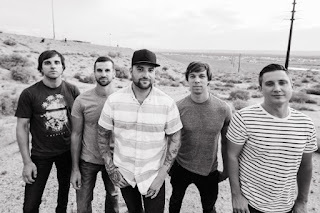 August Burns Red premiered a brand new song yesterday on air, while the official video for "Invisible Enemy" is now streaming. 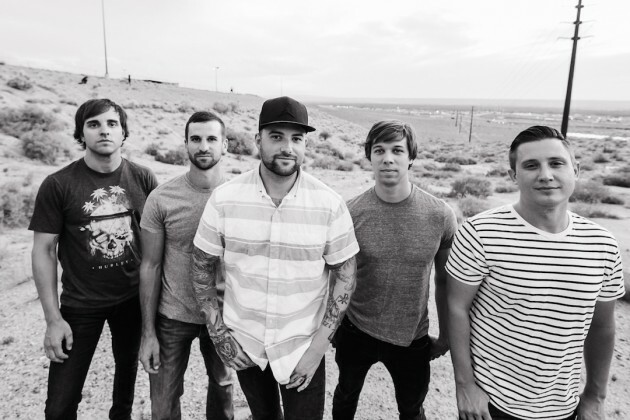 The new album, entitled "Phantom Anthem", will be out on October 6th via Fearless Records.